Joy in the Final Leg – Tamara Shazam! It suddenly occurred to me that this is it. I’m in my final leg. I’m doing it. Like, by the time May rolls around, I plan to be in the 180’s and there’s really nothing standing in my way. I’m enthusiastic about exercise, I’ve got my calories totally under control… I’ve lost 14 pounds this month. 14 pounds! Seriously! I looked at Bradley and told him that warrior week is just around the corner. If I can stay solid in my workouts and nutrition, there’s no reason that I won’t see solid numbers in February too. Then I got so excited. It occurred to me that this is it. I’m greeting my future, finally, free of most of the tethers of all the extra weight and girth, body and mind! I believe in myself so strongly right now! I’m doing it! Like, for real! And I know it’s going to happen; I believe it. 185ish by May 6th. This is happening. This is real. This is a dream come true. 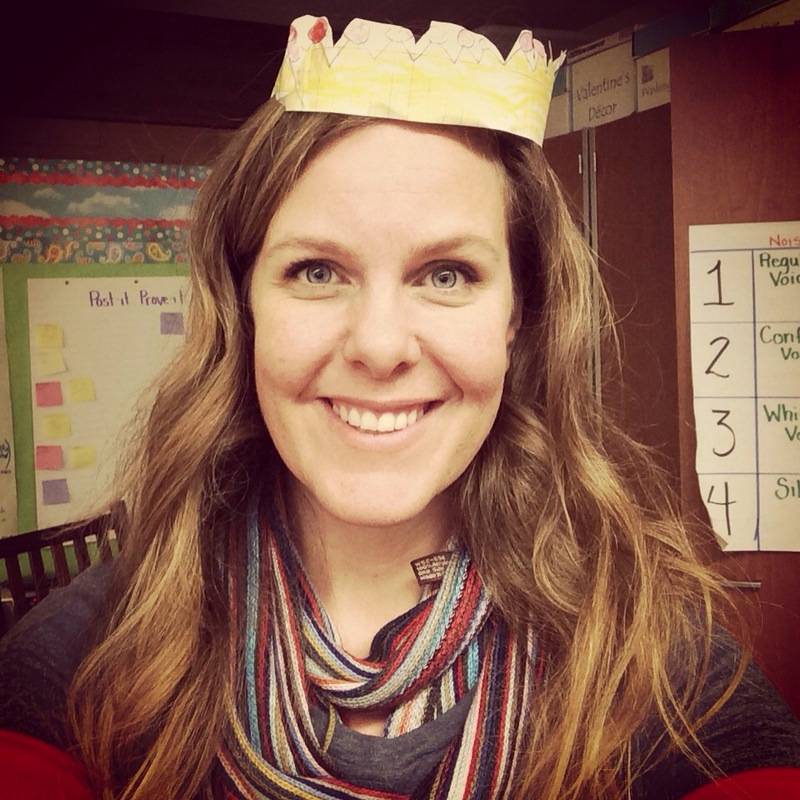 The crown was a gift given to me from a darling little second grader in my class. Go to my Instagram to see the full story.